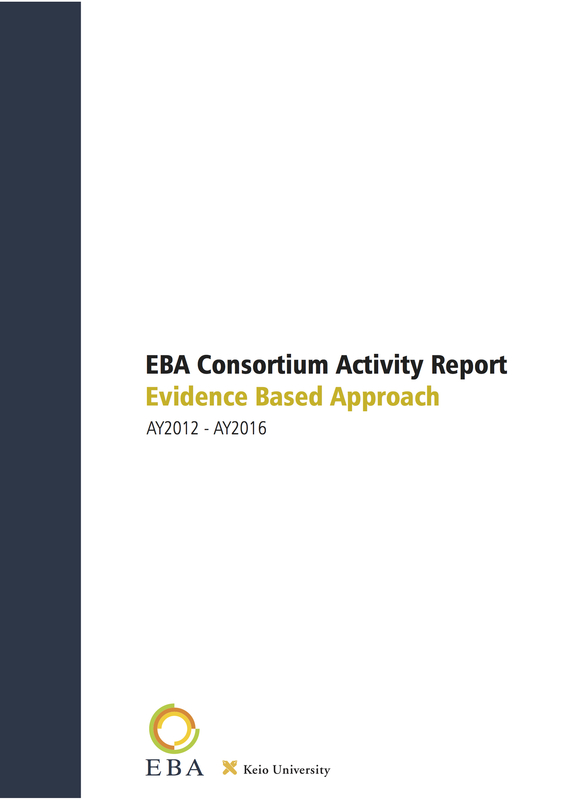 The EBA Consortium Fieldworks Report has just been released. 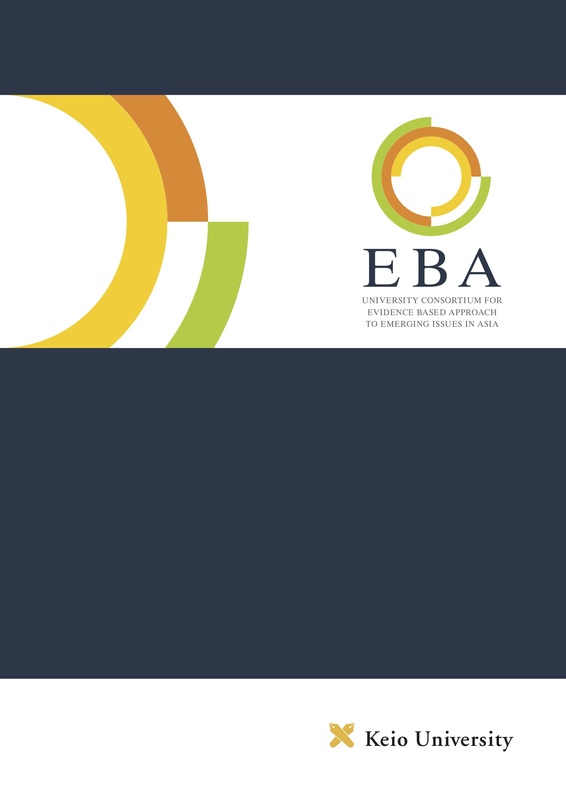 The latest information brochure of the EBA program has just been released in English and Japanese. 最新のEBAパンフレット（2016-17年度版）はこちらよりダウンロードいただけます。 English ver. © 2019 EBA Consortium. All rights reserved. Theme by Solostream.